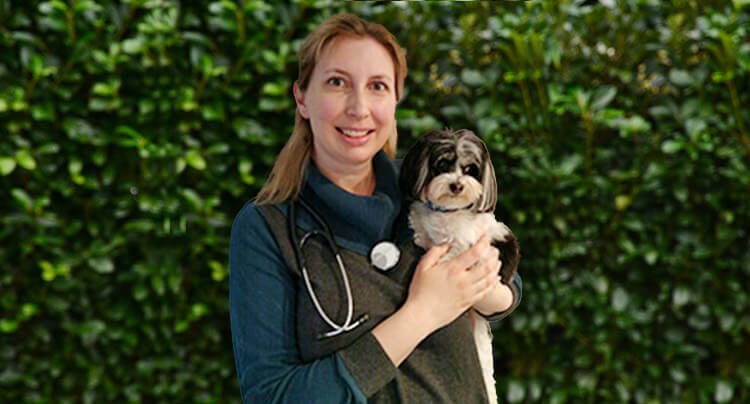 Dr. Rebecca Lonardo grew up in Wisconsin and received both her undergraduate and veterinary degrees from the University of Wisconsin. Before joining the Oyster Bay Animal Hospital team in May 2016, she practiced at veterinary hospitals in Huntington and New Hyde Park, NY. Dr. Lonardo's special interests include surgery, preventive care and dentistry. When not at work, Dr. Lonardo enjoys crafting and reading. Her family consists of a wonderful husband, two amazing daughters, a Wheaton terrier mix named Ben, a morkie named Scrappy, and three cats, Harry, Emma and Oreo.